At a time when NASA and its partners are trying to decide how long to maintain the International Space Station, China has taken the significant step of inviting the world to its planned orbital station. The China Space Station, or CSS, could become operational as soon as 2022. "CSS belongs not only to China, but also to the world," said Shi Zhongjun, China's Ambassador to UN and other international organizations in Vienna. "All countries, regardless of their size and level of development, can participate in the cooperation on an equal footing." Such an announcement represents potentially the greatest soft power threat of the last six decades to US and Russian dominance of spaceflight. 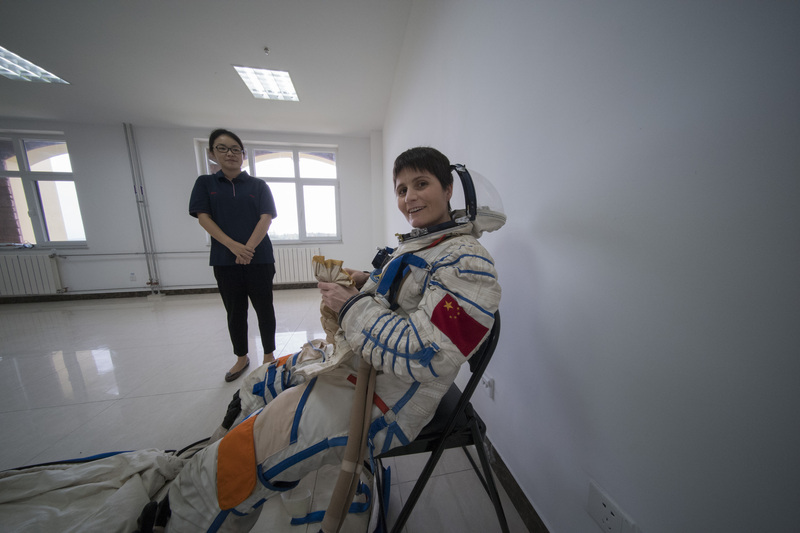 In the public announcement of this policy on China's state news service Xinhua, Chinese officials said the country stands ready to help other developing countries interested in space technology—and in having their own space programs.